If you’re looking for a low-maintenance lawn that adjusts well to poor soil, consider using centipede grass (Eremochloa ophiuroides). entipede Grass is a low, medium textured, slow growing, but aggressive grass that can produce a dense, attractive, weed-free turf. It is more shade tolerant than bermudagrass but less shade tolerant than St. Augustine and zoysiagrass. Since centipede produces only surface runners, it is easily controlled around borders of flower beds and walks. 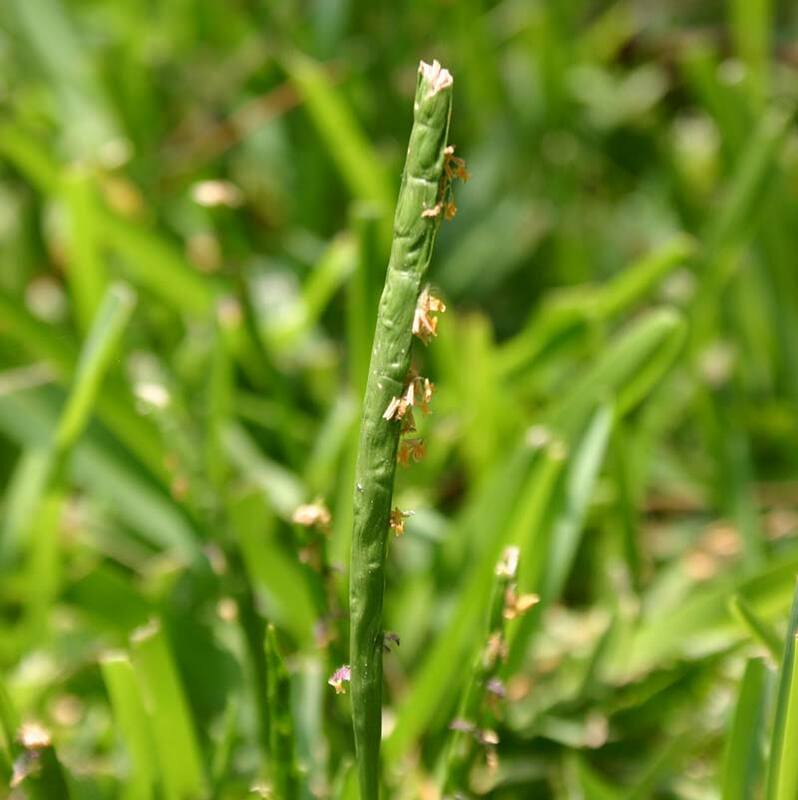 Centipedegrass is native to China and southeast Asia and ranks between Bermudagrass and St. Augustinegrass in leaf width, shoot density, and stem size. 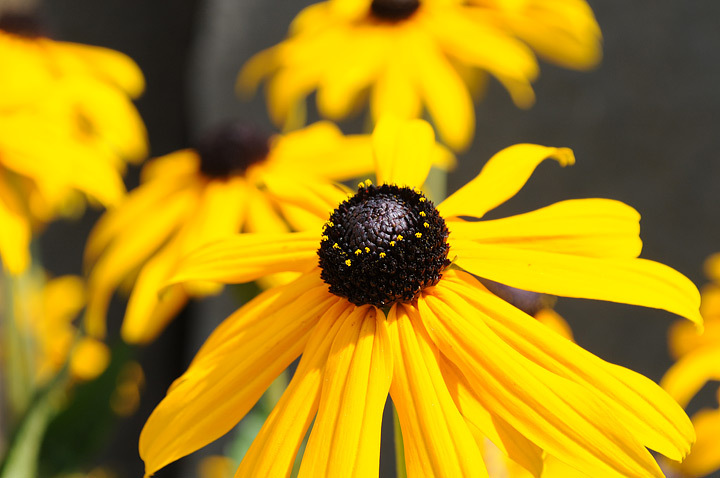 It was first introduced into the United States in 1916 from seed collected by Frank N. Meyer in South China. Centipedegrass has since become widely grown in the southeastern United States from S. Carolina to Florida and westward along the Gulf Coast states to Texas. 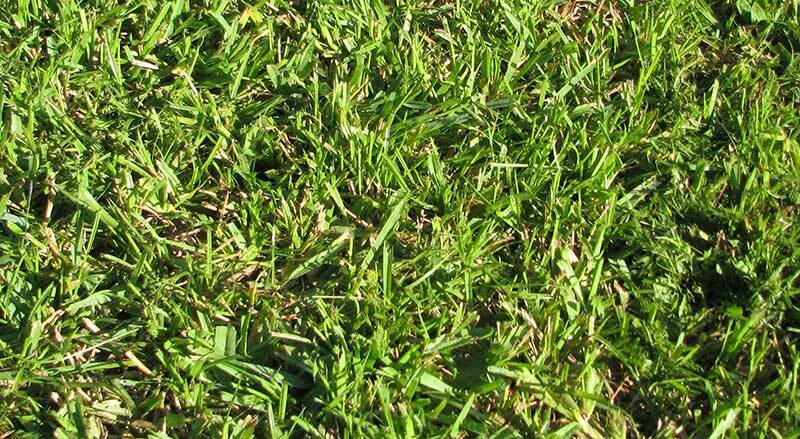 Its popularity as a lawn grass stems from its adaptation to low fertility conditions and its low maintenance requirements. 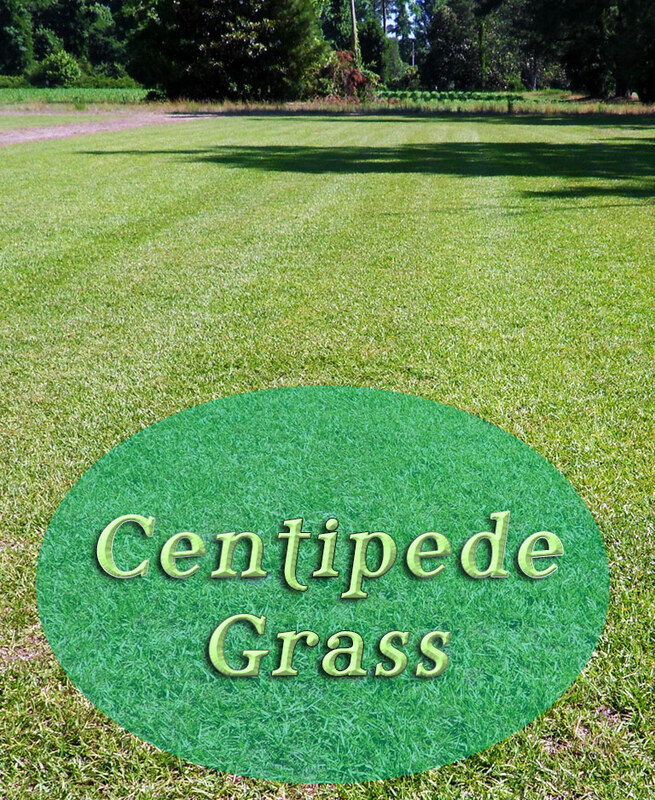 Where Centipedegrass is adapted and properly managed, it has few serious pest problems. 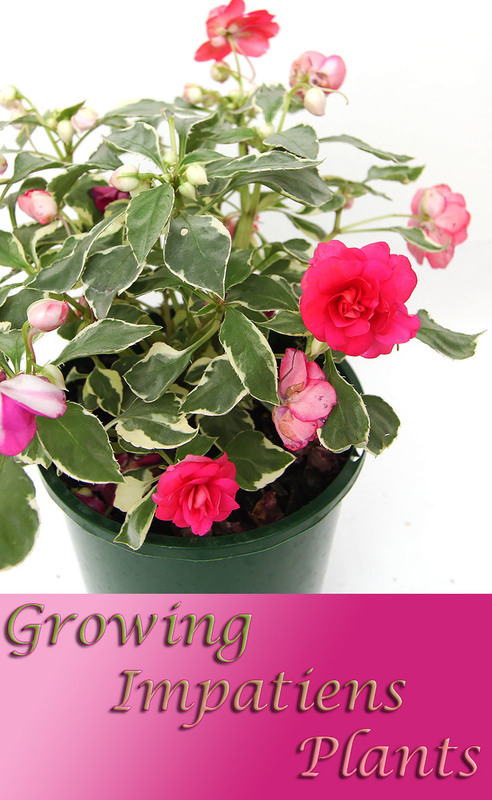 It is particularly well adapted to the sandy, acid soils of the southeastern United States. Its westward movement is somewhat limited by severe iron deficiencies that develop in the alkaline soils of the arid regions. And, its northward movement is restricted by low temperatures. Centipedegrass is slightly more cold tolerant than St. Augustine grass, but extended periods of 5°F or less can kill Centipedegrass. 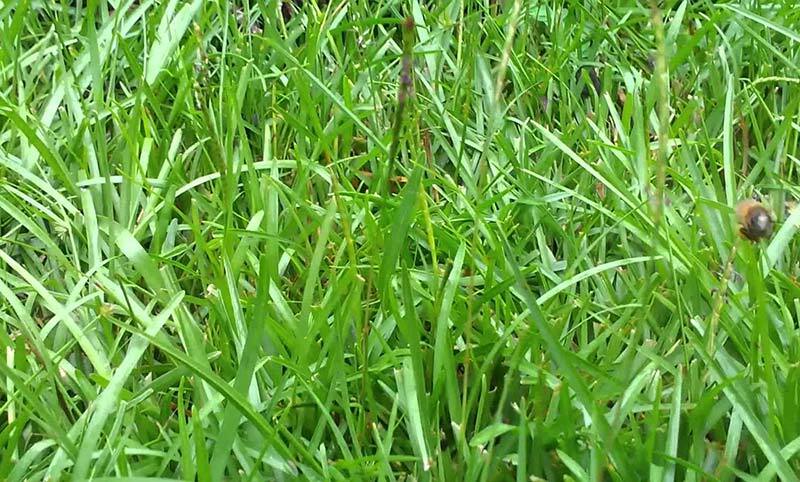 Centipedegrass does not enter a true dormant state during winter months and is severely injured by intermittent cold and warm periods during spring. Hard freezes kill the leaves and young stolons of Centipedegrasses. The grass usually recovers as soon as temperatures become favorable. Recurring cycles of cold / warm during the winter months depletes its energy reserves and is susceptible to extreme winterkill. Thus, its adaptation is limited to areas with mild winter temperatures. Mowing height: medium. First mowing, do not mow Centipede close before the growing season begins. Aeration: may be aerating any time during the growing season, except for during drought conditions. Avoid aeration during the green-up phase in early spring. Centipede lawns may be overseeded in the fall with a cool-season grass to create a temporary green lawn over the winter. Annual rye is a good choice. Nematodes can be a very serious problem on centipedegrass. These are microscopic worms that attack grass roots and cause the lawn to thin and eventually die. Areas of heavy infestation will show symptoms of severe wilt, even when well watered. Proper cultural factors to encourage centipedegrass root growth will lessen nematode stress. This includes applying less nitrogen, providing less frequent but deep watering, and ensuring ample soil potassium and phosphorus. According to university studies, it is best to wait at least one month before fertilizing newly placed centipede sod. During that first month, there is little root development or activity. This means that the turfgrass is not actively absorbing the nutrients and it is more likely that these nutrients will migrate away from the roots and there is greater risk these elements may enter the watershed. In mature centipedegrass lawns (3 or more years old) problem areas sometimes appear in the spring and grow worse throughout the summer. These problem areas usually develop in thatchy turf, compacted soils, drought areas or areas under other stresses. Since a specific disease organism has not been identified as the cause, the problem has been broadly named “centipede decline”. Symptoms: Centipede decline is descriptive of the problem as the grass gradually deteriorates and is replaced by weeds or other invassive grasses. The grass often greens up in early spring, but gradually turns off color, wilts and dies. 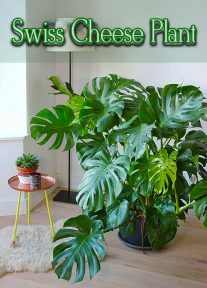 These areas may initially be less than 1 foot in diameter, but by mid-summer it may expand outward to 3′ — 6′ in diameter. Individual areas may join together producing large irregular shaped patterns of wilted and discolored turf. These areas resemble centipedegrass suffering from drought conditions. Examination of the turf in these areas reveals little root development. Many of the stolons, or runners, have no root attachment to the soil. Some small discolored roots may be found in the thatch, or the organic layer. The grass may be dead in the center of the discolored area with often dark green, leaves radiating into the healthy grass. Control: Cultural practices provide the most effective means of preventing centipede decline. Mowing heights above 2″ tend to promote centipede decline; while mowing heights of 1″ or less at weekly intervals lessen the problem. Mowing height does not provide absolute control, but reduces the potential for centipede decline. Application of nitrogen at rates above 2 pounds per 1,000 sq. ft. per year has been shown to increase problems with centipede decline. Ideal fertilization of centipedegrass would be 0.5 pounds nitrogen per 1,000 sq. ft. in April, June, August and October. late frost. My centipede grass is usually a bit brown right now; when should I use Scotts weed and feed on lawn? Or should I not and Just use Scotts turf builder fertilizer.